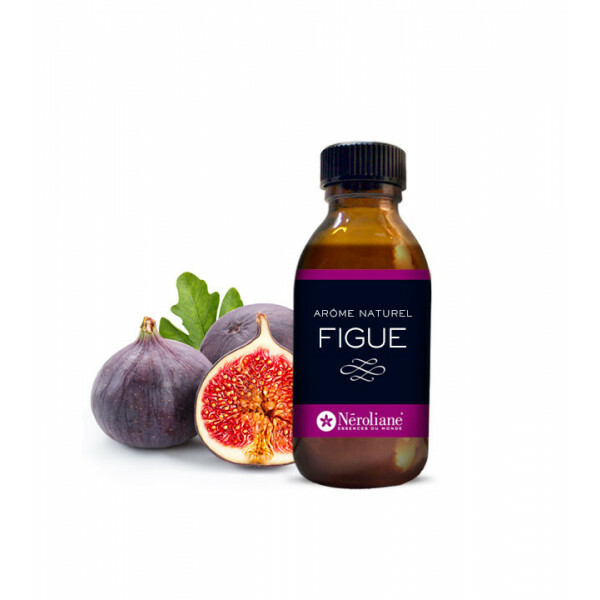 The Natural Fig Flavor naturally highlights white meat: turkey, chicken, pork, veal and even the frog legs. A marinade the day before with a piece of lamb or meat skewers that gives pride of place to this Natural Fig Flavoring offers fresh Flavors. 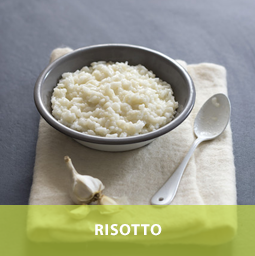 It is a surprising culinary ingredient in that it can be where you do not expect it: fricassee of white and red onions, pan fried beans, freshly baked with raisins and slivered almonds, pilaf rice black and green olives or pasta with Garlic and butter. Compose a very simple homemade dessert by mixing our Natural Fig Flavoring in a little white cheese and add pieces of fruit. 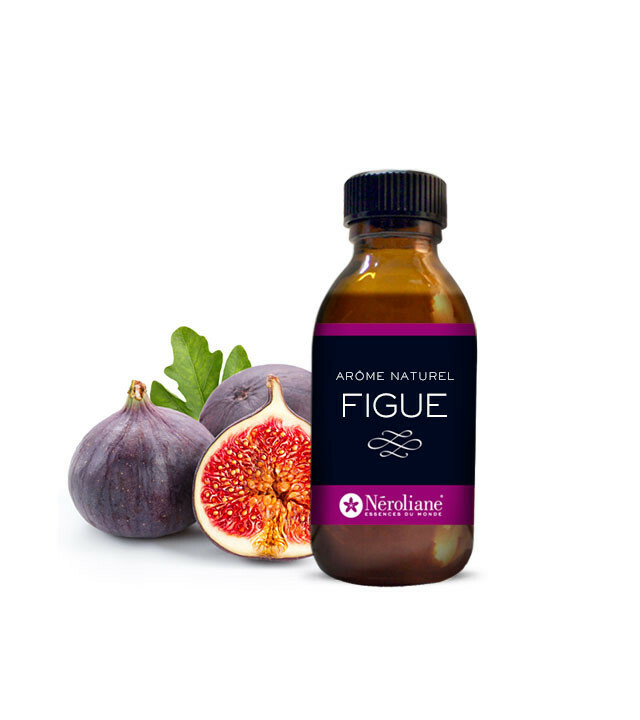 In desserts, the Natural Fig Flavoring is a great addition to yogurts, sorbets, compotes. It has a nice affinity with chocolate, honey and almost all the fruits: that's what you open many dessert side prospects! 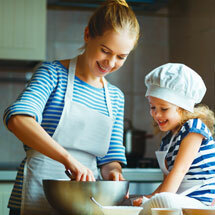 Homemade cake, sweet biscuits and sweets, flans, clafoutis, rice pudding or sweet semolina. 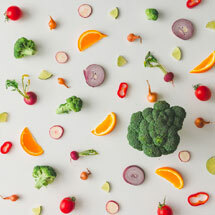 But also Fig coulis on Apricot mumps in syrup, fresh PineApple slices or sour cherries Of course, the Natural Flavoring Fig can be used as a sweetener in any refreshing drink, fruit juice, Lemonade, etc. or perhaps added to a Strawberry in water, Lemonade, etc. Salt dishes: perfectly combined with the Natural Flavoring Butter, the Natural Flavoring Garlic and Natural Flavoring Ginger. 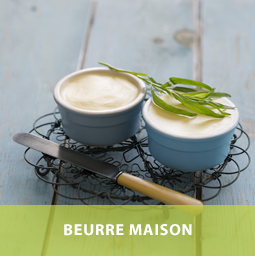 Play the map of Natural culinary by marrying Figue (a few drops) and essential oil of Lemon or essential oil of Basil large green (one drop only for a dish of 4/6 people). In your preparations and sweet dishes, marry without any hesitation the Natural Fig Flavoring with the Natural Honey Flavoring, the Natural Flavoring Apricot or the Natural Flavoring Cocoa. To try as a culinary experience, the wedding of the Fig and an essential oil of Lemon or an essential oil of Orange! Suggestion of use : from 1 drop per plate to 1 coffee spoon of Fig Natural Flavoring per preparation liter. Those few drop should be enough to reveal the full taste of Fig.